ABHIGYAAN is an undergraduate national level fest. The flagship B-fest organized by SDMIMD, Mysore. It is held every year in the SDMIMD college campus with active participation of undergraduates from different colleges in India. 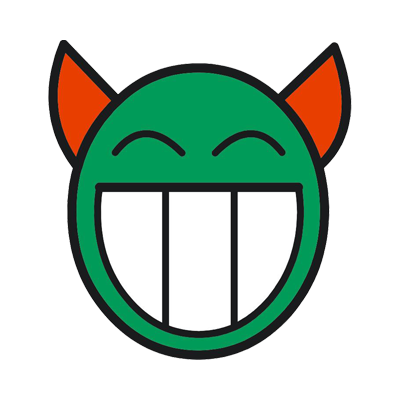 The intention of ABHIGYAAN is to expose MBA aspirants to life in a B-school. ABHIGYAAN has been successful in branding SDMIMD in the minds of MBA aspirants as a prospective B-School to pursue management education. 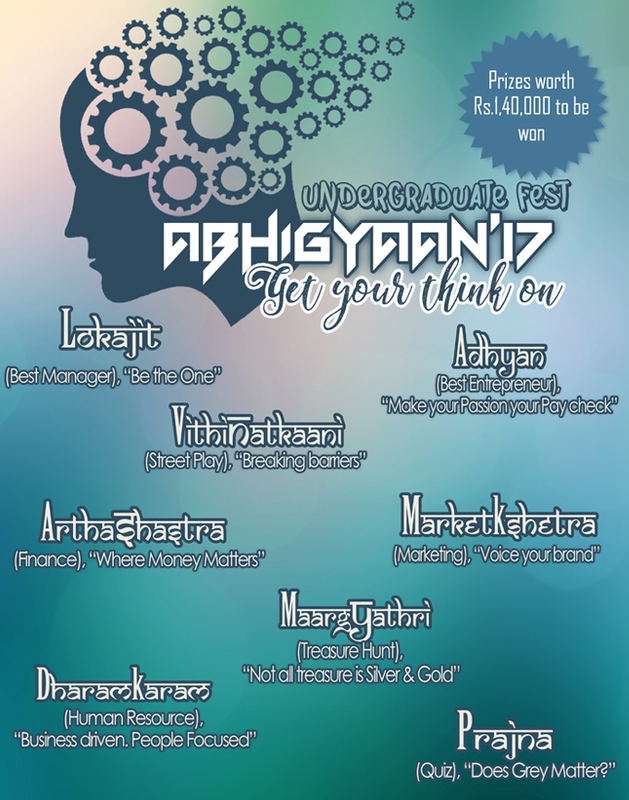 ABHIGYAAN’17 is scheduled to be held on 5th and 6th October 2017. Participants have an opportunity to win cash prizes up to Rs. 1, 40, 000 and many more gifts and gift hampers. Mr. Jeffrey Alderman, President & CEO, Accreditation Council for Business Schools & Programs (ACBSP), USA will be delivering invited talk on Thursday, August 31, 2017 at 04:00 pm in the Institute auditorium.